Don't let the beautiful warm light fool you. This day was COLD. 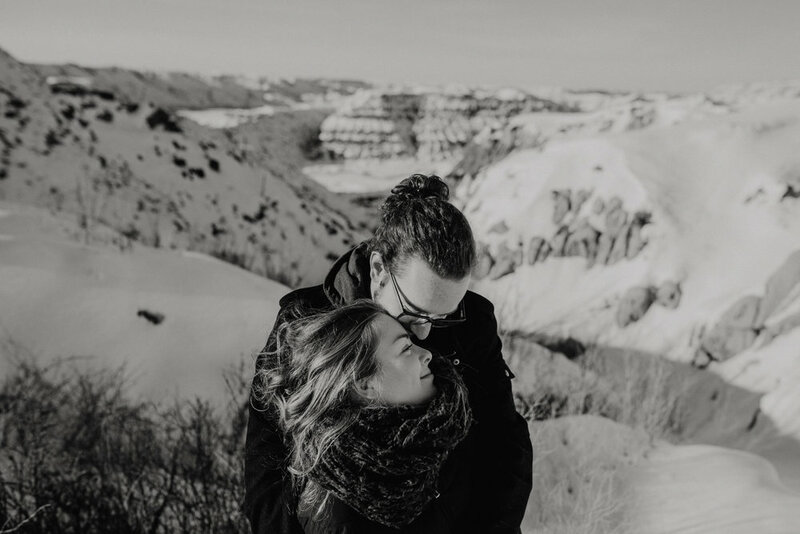 We lasted about 25 minutes down in Horsethief Canyon before running for the cars and sweet central heating.But 25 minutes was all I need to see that these two are going to create a life for themselves full of happiness and laughter and music and love. 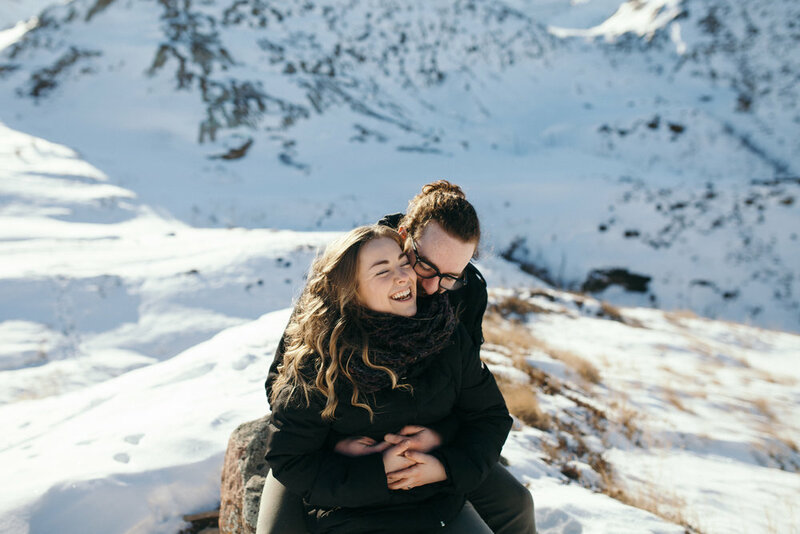 I can't wait to photograph these two in the warmth of June.